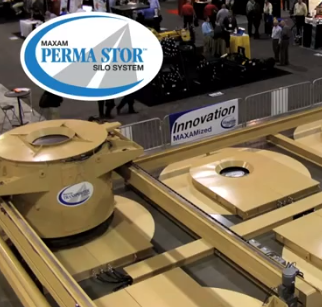 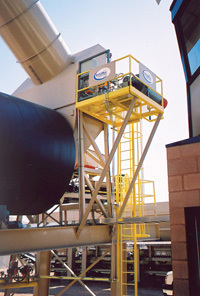 MAXAM Equipment engineers, manufactures and installs Rotary Frac Sand Dryers for the natural gas and crude oil industries. 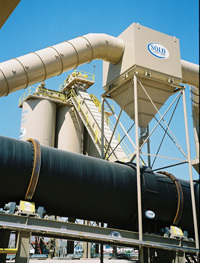 Since frac sand is very fine, heavy and abrasive, it presents a unique set of challenges. 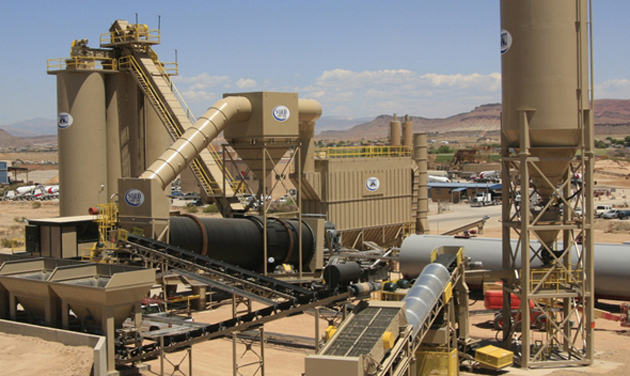 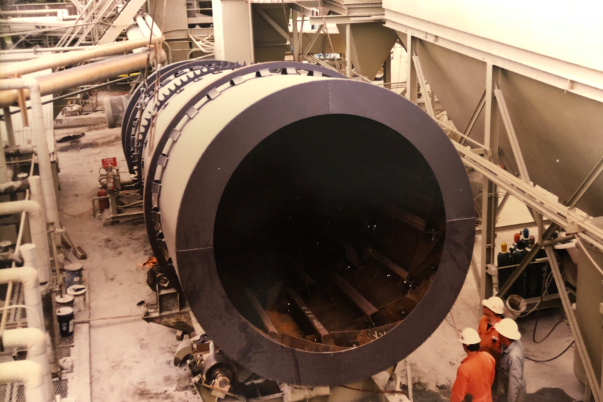 Our engineers look at a variety of factors including specific heat, bulk density, heat transfer, percent moisture, atmospheric conditions and more when designing a frac sand drying system for any plant.